Preaching Helps (Pentecost +20). Rev. Dawn Chesser, United Methodist Church General Board of Discipleship, 2014. "God's Story, Our Stories," Kathryn Matthews Huey, Sermon Seeds, SAMUEL, UCC, 2017. Ministry Matters, October 26, 2014. The Lectionary Lab, Pentecost 19, the Rev'ds Dr. John Fairless and Delmer Chilton (aka "Two Bubbas and a Bible"), 2011. Girardian Reflections on the Lectionary, Proper 25 by Paul Nuechterlein & Friends. Jesus Now, Proper (Ordinary) 30A, lectionary, study and worship resources from Faith Futures Jesus Then & Now. Rumors, for October 26, 2008, Ralph Milton, "Sermon helps for preachers with a sense of humor." Sermon Brainwave, Lectionary podcast featuring Profs. Karoline Lewis, Rold Jacobson and Matt Skinner, discussing the week's passages in light of current events. At Luther Seminary's WorkingPreacher.org. 2014. "The You Are Holy (so act like it) Edition," commentary and discussion, RevGalBlogPals, 2017. Exegesis, Timothy P. Schehr, Mount St Mary's Seminary, 2017. "Love That Will Not Let Go," SermonStories, 2017. "Change of Leadership," Robert Cornwall, 2017. "The Politics of the Communication of the Truth," Alastair Roberts, 2017. "Contemporary Art: Made Last Week," Lynn Miller, Art & Faith Matters, celebrating our creative and living God by generating art and architecture resources for congregations and individuals. Art and Faith Matters facebook page contains additional resources. "Numbering Our Days," Dan Clendenin, Journey with Jesus, 2014. 2011, The Very Rev. Dr. Jane Shaw. 2008, Dan Clendenin. "When One Leader Dies," John C. Holbert, Opening the Old Testament, 2014. "Love is the Most Ancient Law,", The Painted Prayerbook, Jan Richardson, 2011. Use of images. "A Place for Us," commentary and discussion, RevGalBlogPals, 2014. "The God Who Met Moses on Nebo," Lynn Miller, Art & Faith Matters, celebrating our creative and living God by generating art and architecture resources for congregations and individuals. Art and Faith Matters facebook page contains additional resources. "Everything Counts," Steve Goodier, Life Support System, 2014. "The Great Commandment," Suzanne Guthrie, At the Edge of the Enclosure, 2014. "The Politics of Being Replaced," Timothy F. Simpson, Political Theology Today, 2014. "It's Love All the Way," Bob Stuhlmann, Stories From a Priestly Life, 2014. "The Law of Love," David Lose, Dear Working Preacher, 2011. Sermon Notes for October 23, Michael Rich, In-Formatio, 2011. The Painted Prayerbook, "Heart of the Matter," Jan Richardson, 2011. Use of images. "Why Not Choose Love?" Carl Gregg, Patheos, 2011. "Living the Gospel of Love," Alyce M. McKenzie, Patheos, 2011. "Becoming more human," Melissa Bane Sevier, Contemplative Viewfinder, 2011. "Passion and Prayer and Intelligence," Neil Chappell, a weird thing, 2011. Dylan's Lectionary Blog, Proper 25. Biblical Scholar Sarah Dylan Breuer looks at readings for the coming Sunday in the lectionary of the Episcopal Church, 2005. "God Swipes Right," by Rolf Jacobson. A Sermon for Every Sunday. Video sermons from America’s best preachers for every Sunday of the Liturgical Year. "The Benedictine tradition of community," the Rev. Anjel Scarborough, Sermons that Work, Episcopal Digital Network, 2014. "We All Must Live in Faith," Frederick Buechner Sermon Illustrations. "Munching - From the Inside Out," the Rev. Debra Samuelson, Day 1, 2005. "A Good Death," Nikki Hardeman, Faith Element, 2014. Teaching the Text, The Lectionary Lab, 2014. Bible Study, Proper 25A, 2014, Johanna Young, Sermons that Work, Episcopal Digital Network. "God's Story, Our Stories," Weekly Seeds, UCC, 2017. Worship Planning Helps (Pentecost +20): Worship & Preaching Notes, Hymn Suggestions and Worship Resources from the United Methodist Church General Board of Discipleship. Worship resources for Proper 25 based on Deuteronomy 34:1-12 — 1 Thessalonians 2:1-8 — Matthew 22:34-46 by Frank Ramirez from SermonSuite. Mustard Seeds, "Being at Home with God," Proper 25, 2017. A lectionary-based ideas resource for leaders of contemporary worship, Ann Scull, Gippsland, Australia. Lectionary Liturgies, Ordinary 30, Thom M. Shuman, Presbyterian Church (U.S.A.), 2014. Liturgy for the Celebration of Life, Pentecost 19A. Liturgies from a Progressive/Post-Liberal Theology, Revd Rex A.E. Hunt, The Uniting Church of St James Curtin, ACT, 2011. Lector's Notes, OT 30, Gregory Warnusz, Saint Jerome Parish, Bellefontaine Neighbors, MO. Notes and commentary for those reading this week's lectionary texts to the congregation. "Liturgy: prayer reflection", reflections on the collect at the Eucharist, Rev. Bosco Peters, New Zealand. BCP USA and RC. 21st Century Worship Resources, Pentecost +20, UMCDiscipleship.org. Offertory Prayers, Pentecost +20, UMCDiscipleship.org. 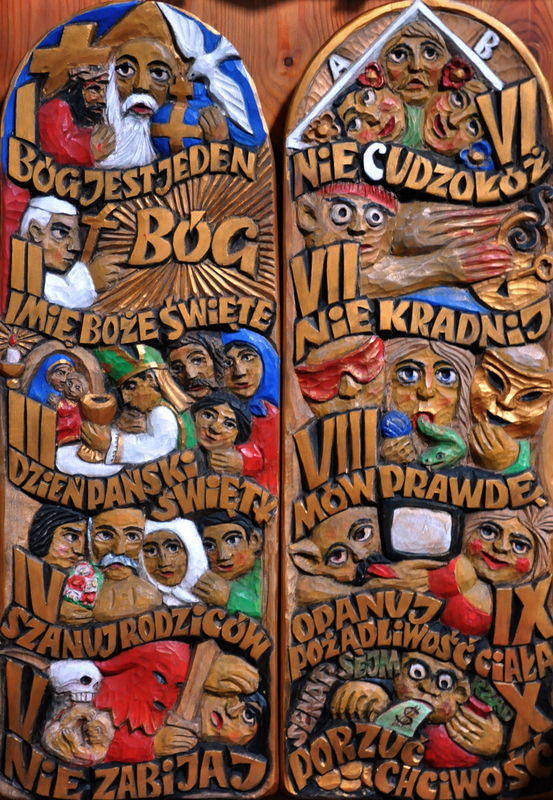 Prayers of the People, Proper 25A, Fr. Jeremiah Williamson, Praying the Scriptures, 2011. Prayer for Proper 25, Rev Gal Blog Pals, 2011. Confession RCL, Bill Messner, 2014. 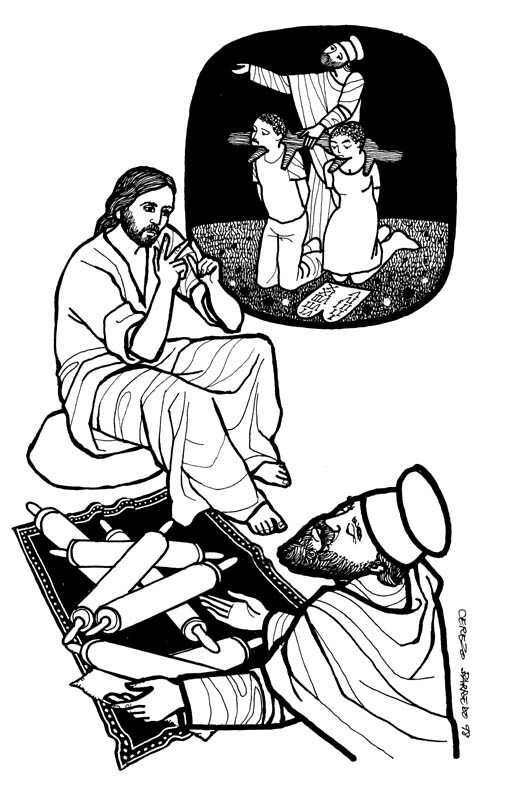 Prayers for the 20th Sunday after Pentecost, Michael Anthony Howard, The Pacific Pilgrim, 2014..
HermanoLeón Clipart, Ordinary 30, Free clipart, backgrounds, slides, etc. The Timeless Psalms: Psalm 90:1-6, 13-17, Joan Stott, prayers and meditations based on lectionary Psalms, 2014. Hymns of the Spirit Three, Proper 25A, Richard E. Hurst, Universalist National Memorial Church. Psalm 90:1-6, 13-17 set to Rest (86 886), Psalm 1 set to Mendelssohn (77 77 77 77 77), by Dale A. Schoening, Metrical Psalms. Hymn and Song Suggestions, Proper 25A, 2017, annotated suggestions from Natalie Sims, Singing from the Lectionary. Lectionary Hymns, Pentecost +20, UMCDiscipleship.org. Shepherd Sounds, Pentecost +19, Background information for hymns and choral music following the lectionary from the Episcopal Church of the Good Shepherd, Austin, Texas, by Eric Mellenbruch and David Zersen. Lectionary Puzzles, Proper 25. Word search puzzles in RTF or plain text, by Reg McMillan, St.Stephen's Presbyterian Church, Peterborough, Ontario. The Great Commandment -- Children's story and liturgy by Elaine M. Ward based on Matthew 22:34-46 from SermonSuite. Faith Formation Journeys, Children Sermon, 2011. "O Prosper the Work of Our Hands," Proper 25A, Frances Woodruff, On the Chancel Steps.